Former Manchester United manager Jose Mourinho has accepted a one-year prison sentence for tax fraud but he will not serve any jail time after exchanging the sentence for a fine. 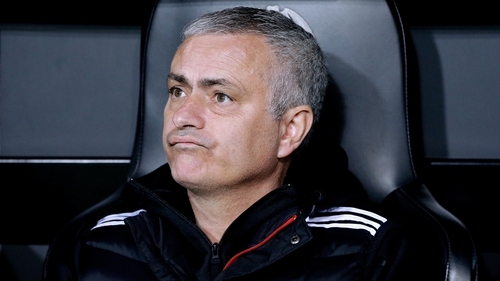 The filing said the tax ministry and Mourinho's defence team had agreed to exchange the 12-month prison sentence with a daily fine of €250 for 24 months, equivalent to €182,500, as under Spanish law jail terms under two years can be served under probation. As well as the one-year prison sentence, Mourinho has been fined €1.9million, 60% of the amount defrauded, as well as €121,764 in interest.